Let’s hear it for people with dirty hands. That’s what a friend of mine used to call gardeners. 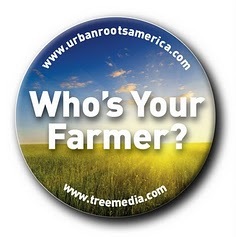 And if Pattie Baker has anything to say about it (and she does, regularly, on her blog Sustainable Pattie), there are going to be more and more of us doing our good, dirty work in every city in the United States. 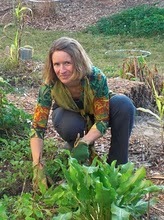 Sustainable Pattie writes her blog from Dunwoody, Georgia, the newest city in the United States, where she was the first chair of the Sustainability Commission and founding member of the Dunwoody Community Garden at Brook Run. 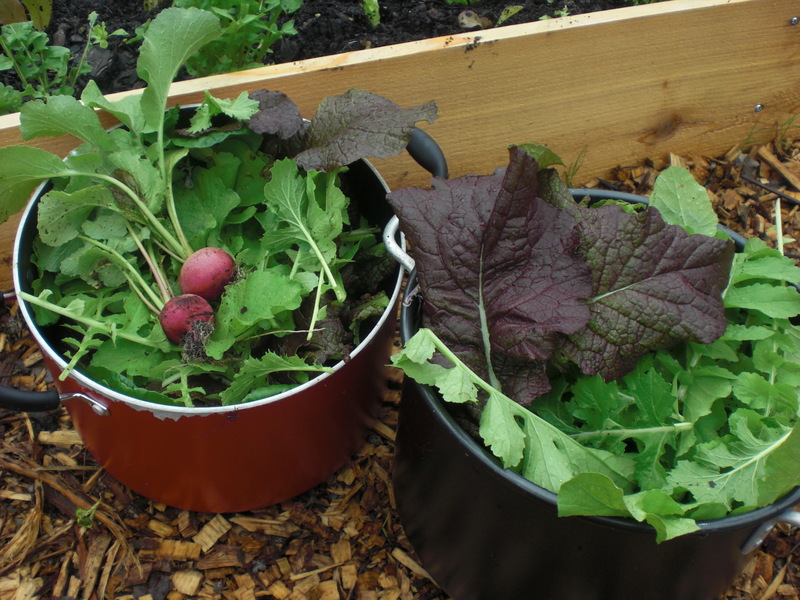 She’s enthusiastically (okay, exhaustingly) into promoting community gardens as sources of good organic food –and instruments of social justice. Her latest throw-down is to invite her readers to join her “A Ton for Hunger” initiative, with the goal of growing 2,000 pounds of fresh produce to add to food pantry boxes that will have nothing green in them otherwise. She’s ardently supporting the Atlanta Community Food Bank “Plant a Row for the Hungry” program in its ninth consecutive year and last year, helped them to raise 32,007 pounds of fresh produce for hungry families. This year, she’s committed to Dunwoody alone digging in for a full ton. And so far, she’s put organic greens on the tables of 129 families in need, in just five weeks of donations. Make no mistake. This woman is a force field of dreams. Her blog has info on everything from where to find a local farmer who delivers weekly organic produce, to how to plan a community garden, being a kind person (skipped that! ), snappy sustainable books, etc. etc. I actually was a fairly fanatic gardener back in the day, but I can’t imagine trying to keep up with Pattie out there in the weeds. But I can give money to support her wonderful generosity in donating garden produce to feeding about 80 families a week –and Pattie, Bob, Don, Angela, Rebecca, Page, Sally, Van, Ashley, Susan, Sandra, Dennis & the Dunwoody Garden denizens are all about sustaining that. Today, I’m all about sustaining Pattie. To donate to the garden, click here ! Posted in Education, Environment, Good News, Health Issues, Inspiration, Special People, Volunteer Opportunities	| Tagged A Ton For Hunger, Atlanta Community Food Bank, Community gardens, Community Supported Agriculture, Dunwoody Community Garden at Brook Run, Dunwoody Georgia, Food pantries, Fresh vegs for food pantries, Gardening, Malachi Pantry, Organic produce, Pattie Baker, Plant a Row for the Hungry, Social Justice, Sustainable Pattie, Who's Your Farmer? Thank you so much for the donation and the spotlight you shined on our humble little garden. Pattie, Rebecca and the group have done an incredible job getting this up and going. It’s only been around since last fall, so I think it’s going great. 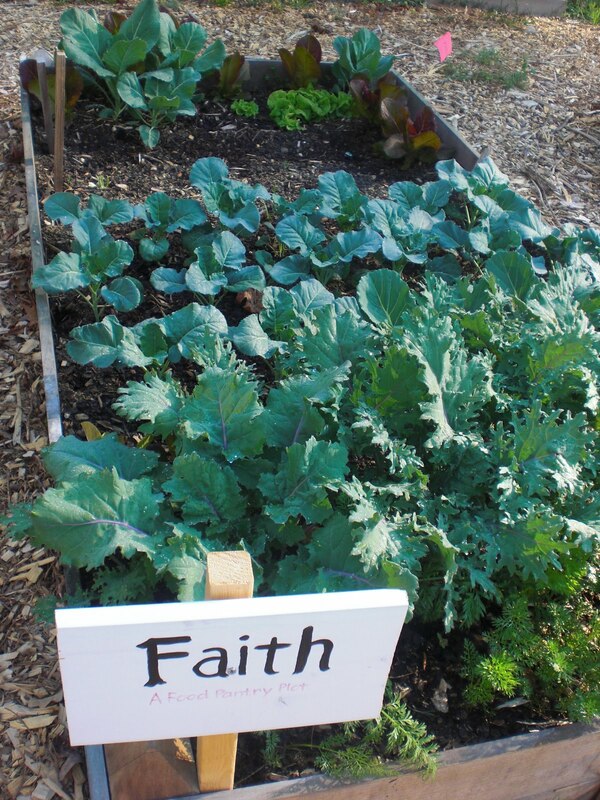 We love tending the Food Pantry beds, and often, they look better than our own. Thanks for sharing this information. Not sure whose garden is pictured at the top but it’s lovely. I love the idea of PAR and that someone is actually focused on putting something healthy into a foodbank instead of an expired box of mac and cheese. Hi Tammy! 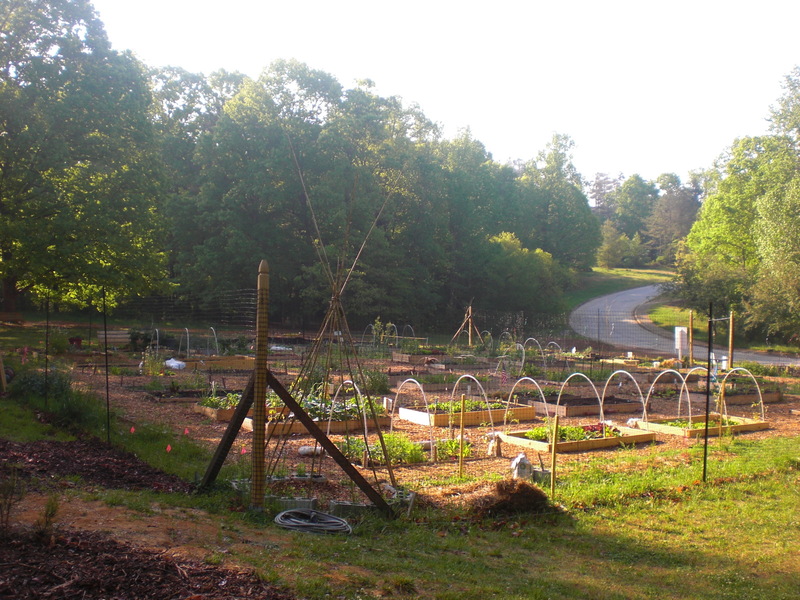 The garden pictured is the Dunwoody Community Garden at Brook Run — it’s super gorgeous, isn’t it? Oh, how fabulous, and how fun. As a member of the community garden Beer Composting Team (our name? Hops to It!) and the Dunwoody Sustainability Commission, I am thrilled. THANK YOU THANK YOU THANK YOU! I would like to recommend the organization River Keepers. They are all about keeping the Chattahoochie River clean so we can continue to drink out of it – kind of an important ideal, dontcha think? Also, keeping the river accessible for recreational activities and keeping the river beautiful and able to support the wildlife and humans who live near her shores.